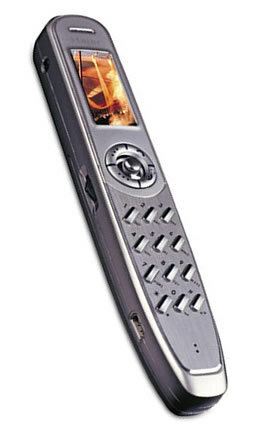 Good looking cell phones today seem to be a dime a dozen. From the all metal HTC One to the Gold iPhone 5S, beautiful phones seem to surround us today. 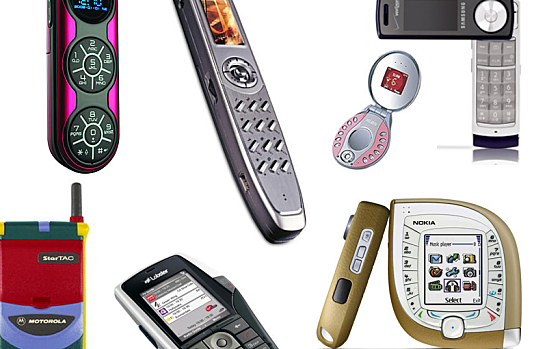 Before the iPhone came to favor in 2007, cell phone manufacturers had to innovate their designs in order to grab new customers. 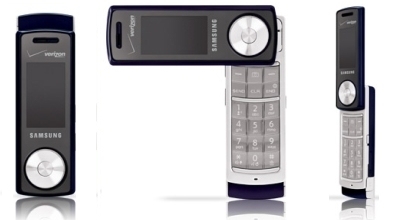 We all love innovation, but sometimes these design changes just lead to the ugliest cell phones you could ever imagine. 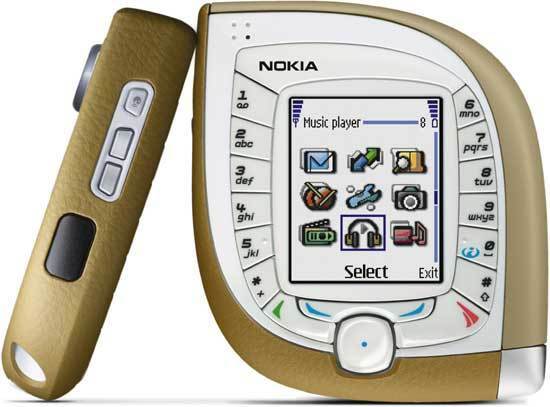 Let’s turn back the clock and revisit all those ugly ducklings with my top 7 ugliest cell phones ever made. 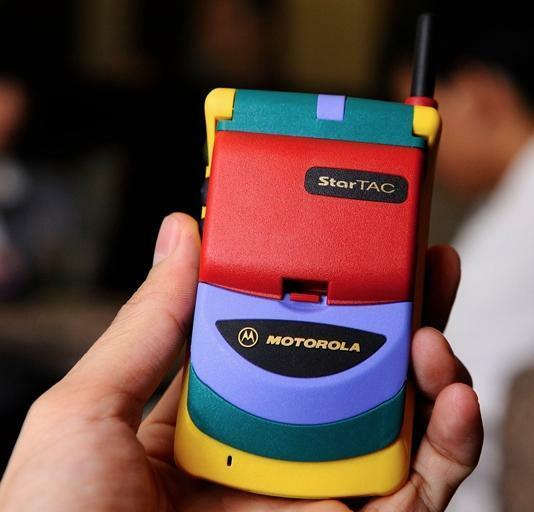 I’m not going to lie, I did own the StarTAC back in high school (1997) as it was the coolest phone of that time. Motorola then decided to take a real winner with this model and dip it into Rainbow flavored vomit for no apparent reason. 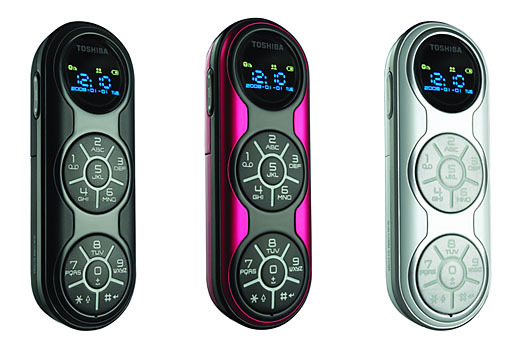 The bright colored clam shell features an easy open design and simple user interface which made this phone one of the best flip phones ever. 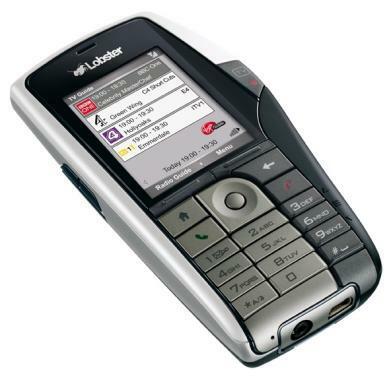 The design improved in 2004 with the eventual follow up RAZR model from Motorola which was one of the best selling handsets of all time.